I think it is a lot more that isnt it? Downfall has an attribute than reduces its cycle by “half” so 0.2 becomes 0.1. 83% dps every 0.1 I think? What works for me is 15 homing, 15 triple, 10 arrow sprinkle and 5 zenith. Now the reason I stay with max sprinkle is twofold, single target boss damage, it helps on boss fights, and mainly, the solo CM i do, I use a statue in the bottom corner to lure mobs behind and then sprinkle the opening of the path. Spread shot is decent now it just pales in comparison to homing so I gave up few days back, havent missed it. Can you show it in dungeon or Lvl 1 CM or something? You’re saying the tooltips are wrong for jumpshot? If the tooltips are wrong, then jumpshot might be better yeah. Bounce does have 3 OH, mine are hitting for a lot because of the 604% SFR. High anchoring is the same, 886% SFR is hitting hard. I’m a fan of downfall, others may not be. I specced 1 into zenith for the skill to be able to have more skills for bernice. Doesn’t help if you don’t also do the same with high anchor, spiral, and bounce. At that Pattk, that jumpshot still seems low. But it hits 3 times? I’m debating putting less in spiral and more into barrage. I want more single target and barrage shotgunning seems good. Bernice, the hardest part is the bosses. Spiral hits 6 times though, increasing up to 11 though right? It has increased crit rate, ignore defense too. You build Falconer like I built mine. I have an idea of what I want as Mergen now, except with Jump Shot. I’m just having doubts with Ranger now, hehe. I’ll post my current build in a bit! This is what I got. Mergen stuff can be changed since I’m not even done leveling yet, hehe. That’s great to hear. I will try to update in a bit, to my final skill allocation. For your falco, I dont encourage having PES and sonic strike. 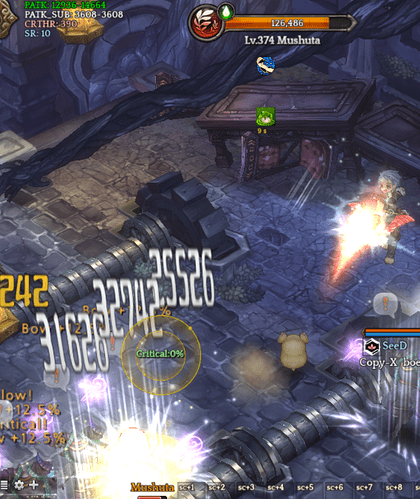 If you have budget build and want dps, go for Pheasant. It’s just 2 points. I might just do what Ennis does and move points from Circling to Pheasant. What bugs me now about my Ranger build is the fact I skipped Barrage because I thought nobody was using it anymore, lol. 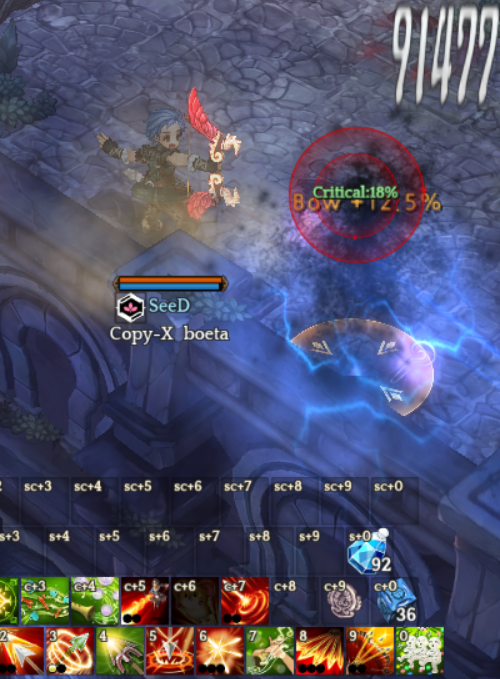 And it seems people don’t max Crit shot either. We didn’t think to use it much, but we’ve been afford a lot of time to test stuff, so people have been experimenting. We have another week to keep respeccing and trying new skill combos. Honestly, you shouldn’t take anyone’s word as gospel here. Just take into account what people say when making your own decisions and how your experiences are going with them. Like my skillset is very different than everyone else’s because we all focus on different stuff and we focus on different content. Find something that fits your playstyle and what your mainly do in game. That’s what I’m trying to do. Get the best out of you 3, haha! I remember when I still had rogue that makes barrage hit twice. 3 oh, 5 arrows then x2 = 30 arrows per skill factor. 83% SFR per 0.2 seconds for 8 seconds. Meaning it hits 40 times. If you have Broaden: It does 83% SFR per 0.1 seconds for 8 seconds. Meaning it hits it 80 times.